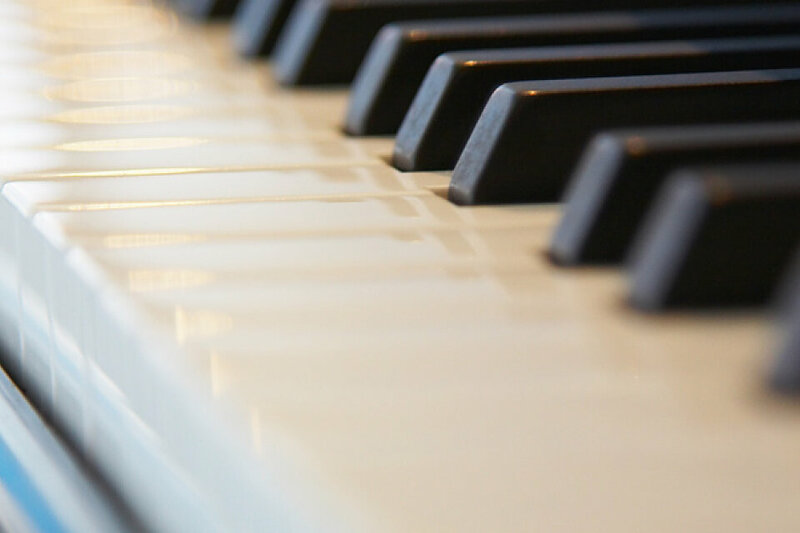 On Sunday, August 17, at 4 p.m. there will be a piano concert in the Sanctuary. The piano is a new Steinway B which the church received in January. This new piano was made possible by a major gift from the family of John Breinig along with additional gifts from Marilyn Shields-Wiltsie and Ted Wiltsie and the Music Fund. It usually resides in the choir room where it wonderfully accompanies the choirs. Performing that day will be Steinway artist Marilyn Shields Wiltsie, Dr. Steve Hyman, and our own Associate Director of Music Andrew Risinger. They will play works by Liszt, Mussorgsky, Debussy, Schumann-Liszt, Bach-Busoni, Schubert, Chopin, and Ravel. Please join us for this wonderful afternoon of music to “welcome” the new piano to West End.